A marine pelagic ecosystem is a complicated network of constantly changing trophic and biogeochemical pathways, embedded within a 3-dimensional moving fluid that evolves in both space and time. The Gulf of Alaska ecosystem is of medium complexity but large spatial extent and is connected to PWS through two large entrances, providing an upstream influence that is then modified within PWS in numerous ways. In the PWS region, there is a ~40-year time series of hydrographic, biogeochemical and biological observations, with the bulk of the data collected since the 1989 Exxon Valdez oil spill (EVOS); there is ongoing ecosystem monitoring work being done in the region, from ocean climate through top predators. A great deal of research has been done on the relative importance of various forcing factors, such as “top down” vs “bottom up” or climate. Forcings are moving targets and it is not instructive to pick a single one. That said, given the conservation of mass and energy, one can expect that the amount of material and energy entering at the bottom of a food web will constrain overall ecosystem productivity. Long term observations of biogeochemical cycling and lower trophic level dynamics are thus of considerable value to the understanding of the long term dynamics of the pelagic ecosystem in PWS. This project tracks changes in the hydrography, biogeochemistry and plankton ecosystem in Prince William Sound. As well as multiple cruises per year aimed at explaining the timing of the vernal and autumnal plankton blooms, a state-of-the-art profiling mooring is deployed in central Prince William Sound to collect high frequency profiles of physical (temperature and salinity, turbidity and currents) and biological parameters (oxygen, chlorophyll-a fluorescence, nitrate concentration). 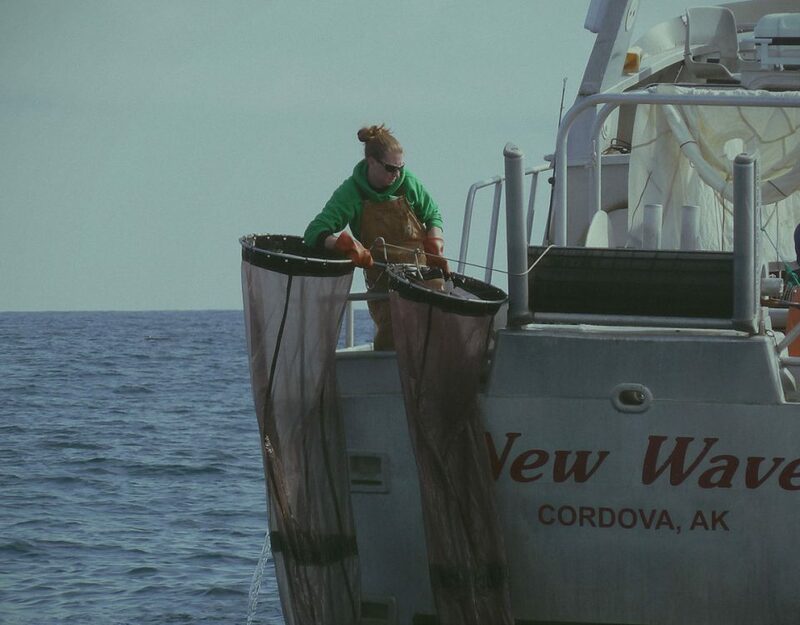 The project continues to track lower trophic level productivity in the ecosystem, as well as provides a long time series to show how the region is changing over time. 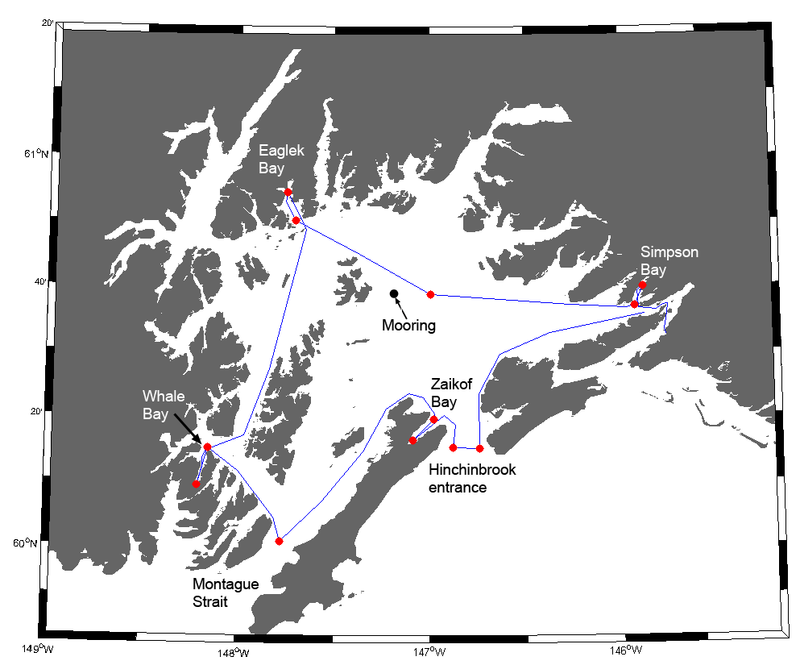 Vessel surveys are done 6 to 8 times per year, and visit four bays (Eaglek, Simpson, Whale and Zaikof) that have been a focus of prior research, as well as Hinchinbrook Entrance, Montague Strait, and central PWS. 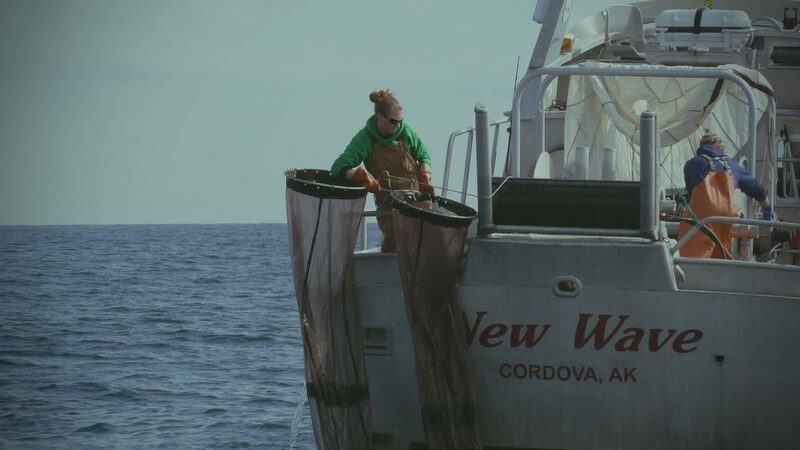 Each station includes a CTD cast (to measure temperature, salinity, oxygen, and chlorophyll-a fluorescence), water samples for nutrient and chlorophyll-a analysis, and a zooplankton tow (a 202 µm mesh, 60 cm diameter bongo net). Two stations are sampled in each of the bays, one near the head where juvenile herring are more frequently encountered, and one in more open waters at the mouth of the bay where older age classes are more common. The timing of the surveys is structured around the “productivity season” to attempt to capture the larger production events. As well as the vessel based surveys, an autonomous profiling mooring is deployed in central PWS near Naked Island from spring to autumn every year. The mooring is a WETLabs Thetis profiler. The profiler is a self-contained positively buoyant float that is capable of profiling from ~60 m to the surface, via an onboard winch that pays out and retrieves a thin tether. The system is powered by an onboard 1.5 kWh battery, which allows ~45 profiles from 60 m to the surface per charge (i.e. 6 weeks of daily profiles). The instrument payload on the AMP includes a Seabird SBE16 CTD, a Wetlabs FLNTU fluorometer/turbidometer, and a UV nitrate analyzer (a Sea-bird SUNA). The profiler underwent significant upgrades in early 2016, including new controller electronics and new communications hardware. An in situ camera system was developed in collaboration with Jules Jaffe and Paul Roberts at the Scripps Institution of Oceanography, the camera has a pixel resolution of ~15 µm and collects images 4 times per second as the profiler is operating. 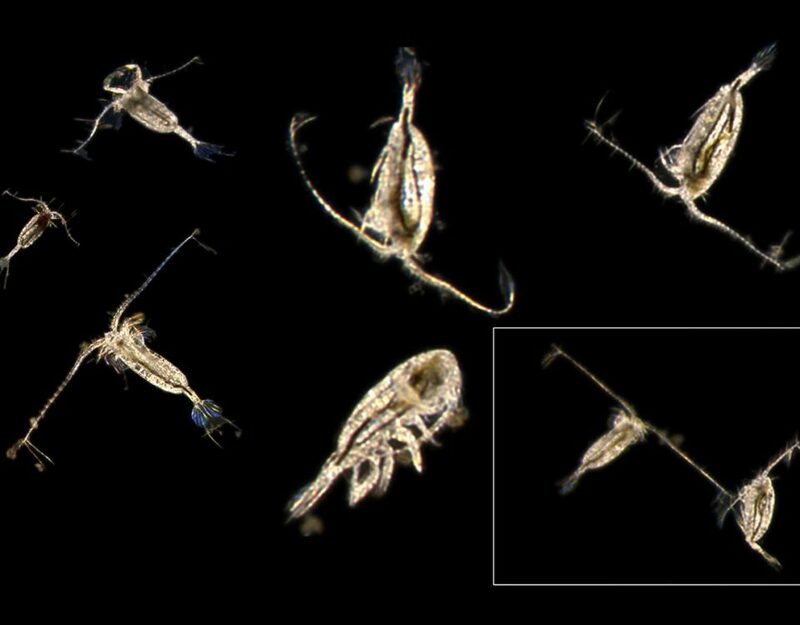 As of 2017, the camera had taken over two million images of individual plankters. Our initial focus was on putting together a database of historical temperature and salinity observations in the region, that work was published in 2018 in a special volume the journal Deep Sea Research II (Campbell, 2018). We found that much of PWS has been exhibiting a warming trend in the last 40 years, with the exception of the northwestern portion, which is the location of many glaciers and ice sheets. In those regions the surface waters have been cooling and becoming more fresh, presumably as a result of losses of ice mass in the region. Moving forward, we are attempting to better understand how the physical environment (temperature, salinity, nutrients, light) interacts with lower trophic levels (i.e. 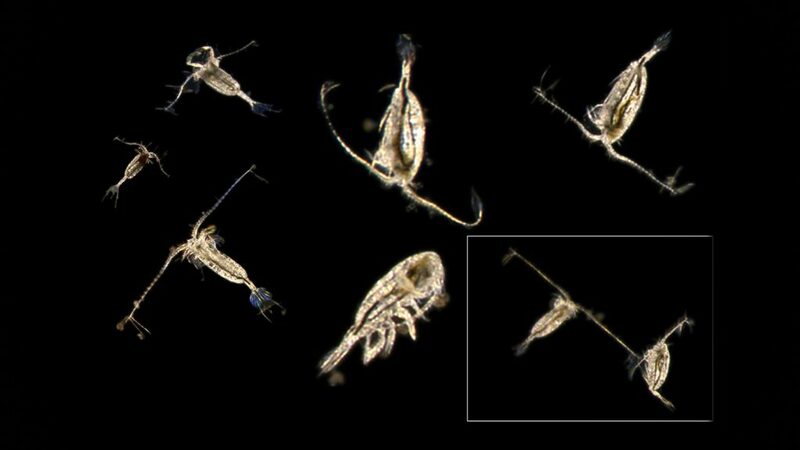 plant and animal plankton) to influence productivity patterns in PWS.